Kiaramas Sutera is located in the prestigious Mont Kiara neighbourhood, with easy access to and from the Kuala Lumpur International Airport (KLIA), the North Klang Valley Expressway, Petaling Jaya, Shah Alam and Port Klang. 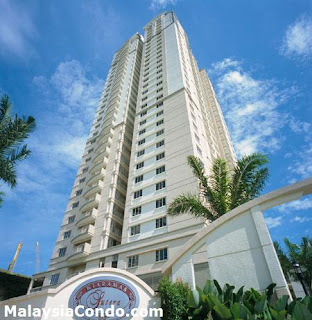 Kiaramas Sutera comprising 315 condominium units in a 29-storey block. Each condominium unit has a built-up size ranging from 1,300 to 1,900 sq.ft. The facilities include swimming pool with water cascades, barbecue area, cafeteria, clubhouse, gymnasium, children's playground, sauna, squash court, tennis court and 24-hours security. Built-up Area : 1,300 - 1,900 sq.ft.